‘Gulf-and-western’ musician, singer, songwriter, and author, Jimmy Buffet, has a new sailboat. Here’s a look inside the Ted Fontaine designed Drifter. An experienced sailor, Buffett was seeking out his next boat when he ended up at the door of designer Ted Fontaine. The result of their meeting is the Surfari 50, a stylish yet understated, high-tech vessel, constructed by Pacific Seacraft in North Carolina. 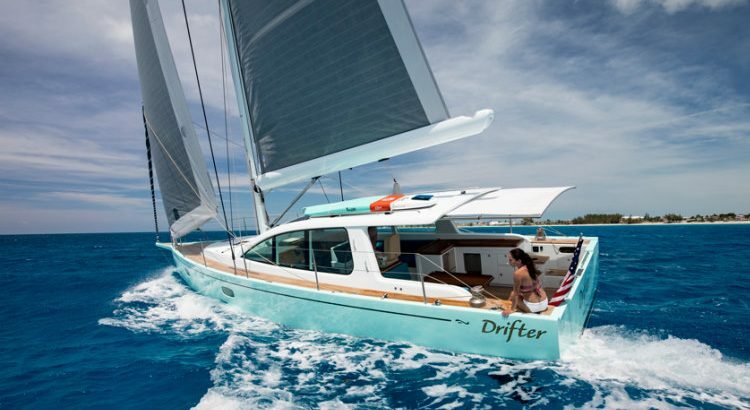 Unlike cruising boats of old where the widest part of the boat was somewhere around the midpoint, the widest part of Drifter, as Buffett has named the vessel, is almost all the way aft. With the beam farther back toward the transom, the cockpit has the space of a much larger boat and is a perfect spot for entertaining. 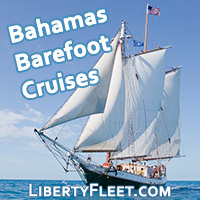 The unique single-level, open-cockpit layout features a fully functional galley equipped with a gas grill, two-burner cook top, two-drawer refrigerator, and an under-counter freezer. An oversized sink, a pullout trash can, and icemaker complete the exterior galley-up concept. A fold-down transom is an ideal place to jump off the boat for a swim or to launch water toys. Down below you’ll find room for four bunks, some stowage, and a generous head. But this is a semicustom boat, so future versions are likely to feature different layouts, and the designer notes that “almost anything” is possible within the overall confines of the hull. Someone has “ too much stuff “.